← Let’s talk about textbooks, baby! Online, rental, used — or at all? But here’s the thing…It’s no secret that I totally fell in love with “Jersey Shore” and its cast. And I’m also completely obsessed with celebrity manufacture, from concept to execution. It’s only natural that I would fall right into the “Buckwild” fold, since it’s billed as the heir to the “Shore.” I’m really curious to see if these cast members will become as hyper-branded as the “Shore” cast — and also what the show will do for West Virginia tourism. Will hillbillies be the new guidos? Will it create pride in what it means to be a West Virginian? Or the opposite? What was the net effect on the actual Jersey Shore over the course of its show’s run? It’s true. My name is Dwayne Alicie, and I am an Appalachian. I didn’t grow up in “Buckwild” West Virginia territory, but about 2.5 hours’ drive south in a little “holler” nestled in the Valley and Ridge section of the Appalachians of Southwest Virginia. Tazewell County, VA, is the last stop before the wide, wild expanse of the Appalachian plateau and its “dissected” landscape stretches out to the horizon. But it’s still the land of bluegrass, quilts, square dancing, and cultural isolation resulting from geographic remoteness. (Although I think the internet has dramatically helped connect Southwest Virginia to the rest of the world.) Not to mention that my dad only recently retired after years working in the coal mines. So naturally I was all atwitter about “Buckwild” after spending two minutes watching the trailer with my jaw on my coffee table. And predictably, controversy and commentary have sprung up around the new show, including this wonderful post by Lauren Oyler, a native Appalachian herself. The West Virginia I grew up in is boring and unremarkable, and sensationalizing it is easier than facing how I really feel: a fluctuating combination of resentment, shame, guilt and begrudging fondness … The thick accent, the loud, obnoxious insistence on “freedom,” the mud-splattered all-terrain vehicles — none of that is me. So I definitely did not look back when I left Appalachia behind in 1994 to go to school at the University of Virginia. But for the past few years, I have felt a pull from back home again. I think there is an indelible quality to the values that add to the character of people from the region. “Buckwild” makes me miss the fun loving, authentic, unassuming spirit of the people there. And in fact, barring any disturbing or wildly offensive content in the remaining episodes, the show may generate some positive interest in Appalachian culture and the region in general. Thinking back, I know I personally thought Pauly D’s blowout was ridiculous when “Jersey Shore” first started. (Sorry, Pauly D!) Then I was intrigued. And then I started seeing versions of it in the halls of City College here in San Francisco. What do you think is going to happen? Will “Buckwild” achieve success similar to that of “Jersey Shore” — and if it does, will it be a benefit or detriment to the region? 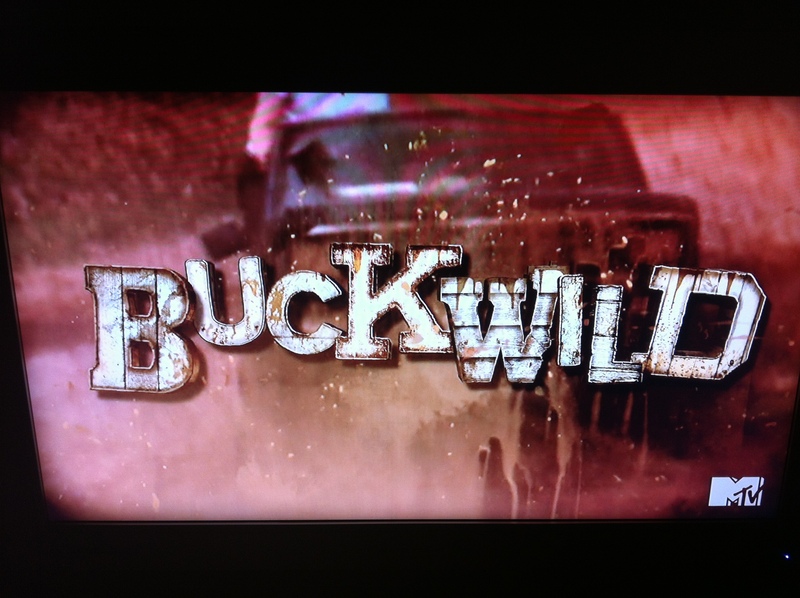 As a life-long West Virginian, I had mixed emotions regarding the premier of Buckwild. I feel that Senator Manchin was guilty of political grandstanding during his rants against the show. As someone in their late 50s, I see Buckwild types almost daily. Yes, as you said, they do very much exist and are flourishing in WV. If you don’t think so, you are totally out of touch with our state and region. You had some very good insights and I enjoyed your essay. Thank you, Francis! I appreciate that you took time to read. And the Buckwild types seem quite happy and content, right? We’ll see how “Buckwild” plays out — if it becomes a phenomenon at all.